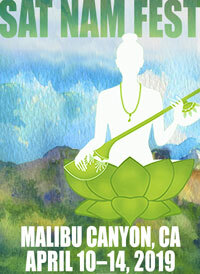 Harnam’s A Fearless Heart Reviewed in LA Yoga! 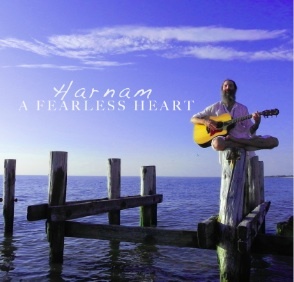 LA Yoga Magazine ran a wonderful review of Harnam Singh’s album A Fearless Heart. We love it, too! The Eddie Vedder of Kirtan AND a wonderful Wholesale Director….how lucky are we to have Harnam on our team? Support Harnam's Kickstarter Campaign for "A Fearless Heart"! 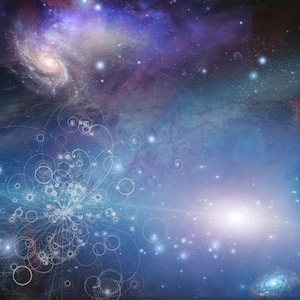 LA Yoga Magazine Reviews "Yoga and Mantras for Prosperity"